The Negroni is another classic cocktail, although unlike the Martini and the Old Fashioned, about which I have previously written, this one comes from Italy. 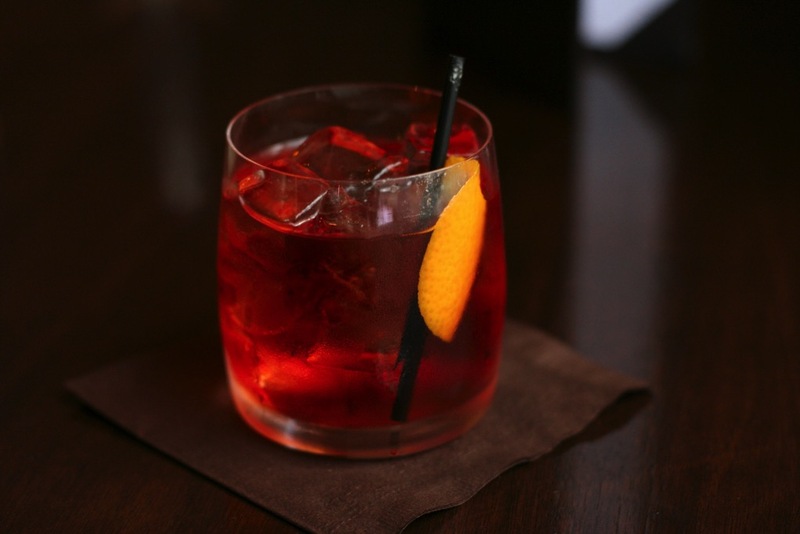 There are several conflicting stories about the origination of this drink, but the most commonly told version is that Count Negroni asked a bar-tender to replace the soda-water in an Americano with Gin; thus transforming a relatively low alcohol drink into a potent herbal blend. There is further confusion about the origin of the aforementioned Americano, with some sources saying the drink was so-called because of popularity with Americans. It is more likely, in my opinion, that the name comes from Amaro which is Italian for bitter. The Negroni should be served over ice as it is a drink to sip slowly and needs to be kept cold. Campari is a bitter, herbal drink that is around 20% ABV. It has been said: “You hate Campari until that one moment when you love it.” The Negroni made to the correct recipe may not be the ideal way of acquiring the taste; try a ratio of 2:2:1; allowing the Gin and Vermouth to dominate and then slowly build your tolerance.